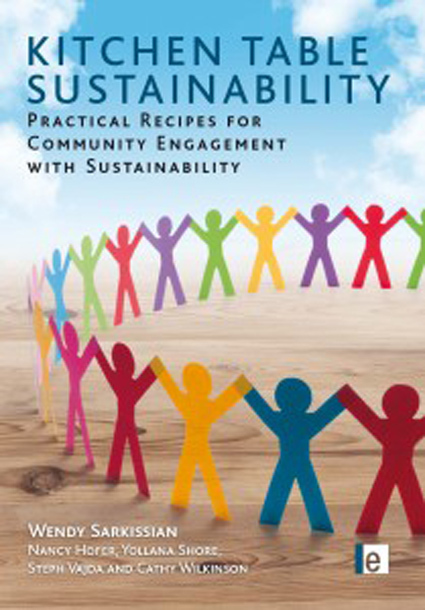 This exciting, award-winning book is about community engagement and sustainability. Kitchen Table Sustainability: Practical Recipes for Community Engagement with Sustainability was written by renowned engagement specialist Wendy Sarkissian together with Steph Vajda, Yollana Shore, Nancy Hofer and Cathy Wilkinson. If communities are the heart and hands of the sustainability movement, community engagement is the life support system that connects the heart and the hands to enable the transition toward global sustainability. Drawing on a rich tapestry of personal stories, professional and academic knowledge and a heartfelt care for communities and the Earth, this book encourages communities to engage with conversations about sustainability at the ‘kitchen table’ where anyone can contribute and everyone has a place. You can purchase Kitchen Table Sustainability through Dr Wendy Sarkissian’s website, good bookshops or online through Amazon. Often community planners, as well as community development activists and community leaders, face challenges when they try to find inclusive ways of engaging a community in a planning or revitalisation process or project. 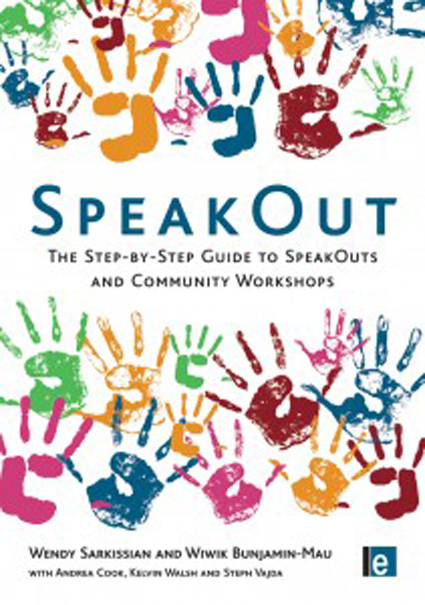 You can purchase SpeakOut through Dr Wendy Sarkissian’s website, through good bookshops or online through Amazon.